Wine Expert F-Pack makes a stunning contribution to this particularly light, refreshing and delicious blush wine. Finishes slightly drier than our White Zinfandel. 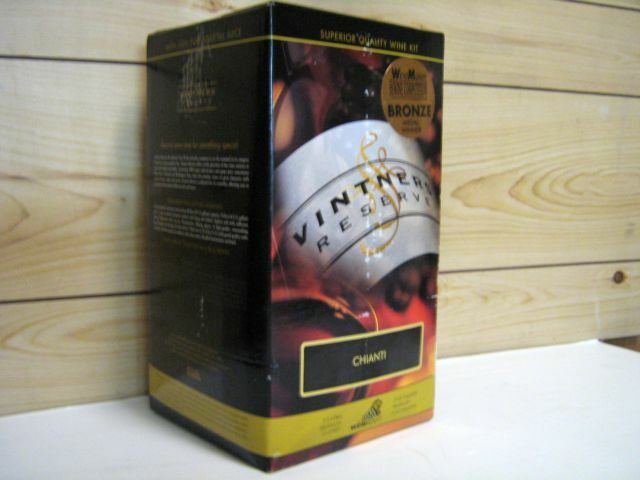 An example of Brew King's commitment to quality when presenting a classic wine. Share with friends over hearty dinners. Bold, deep character; age for maximum benefits. 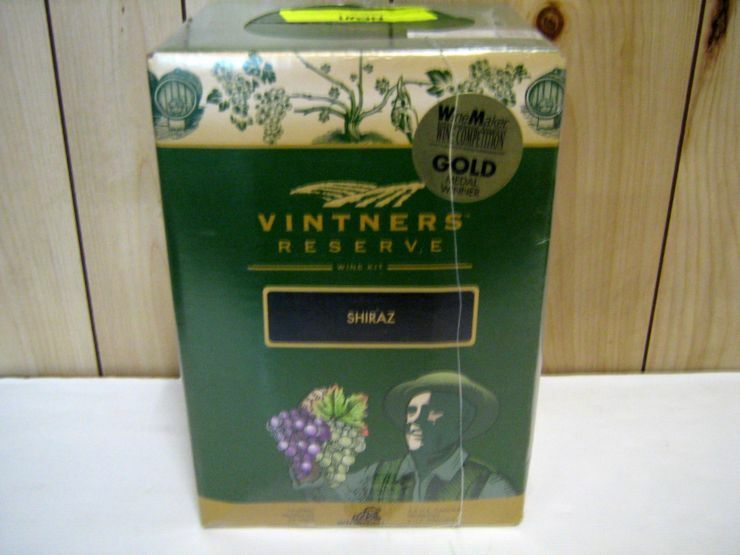 Characteristically deep in colour with black cherry and berries aromas. 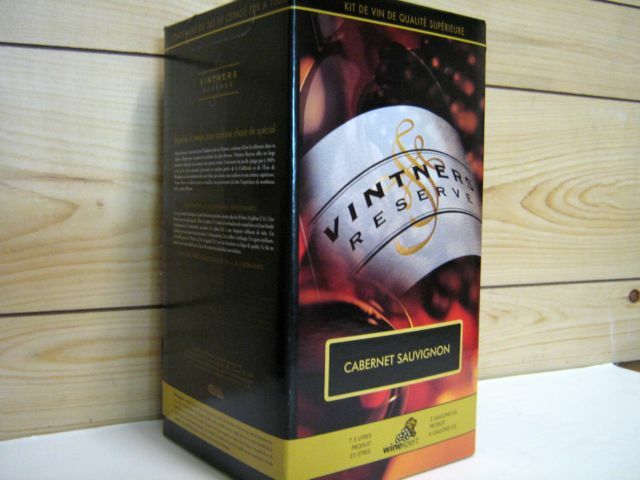 A powerful and lively blend marrying intense aromas with complex flavours bursting with cherry and raspberry. Delightful complexity within a 28 day catgory wine. 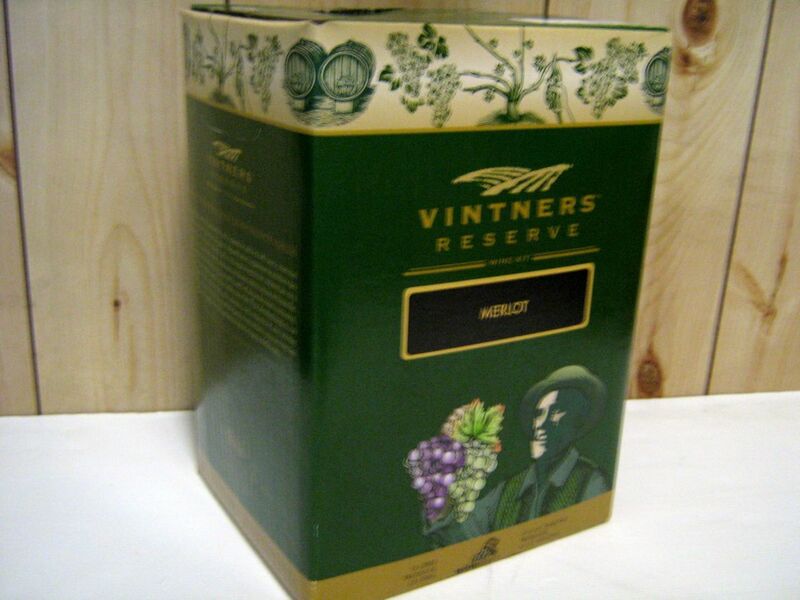 New 10lt Wine Kit. This very popular grape produces a wine with very fruity, yet spicy characteristics. 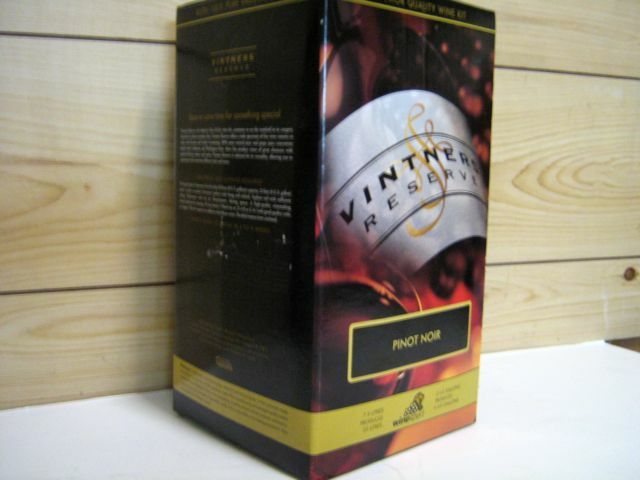 The Pinot Noir has a velvety flavour that is met with a fullness of aroma resembling black currants. This wine is a joy to age.